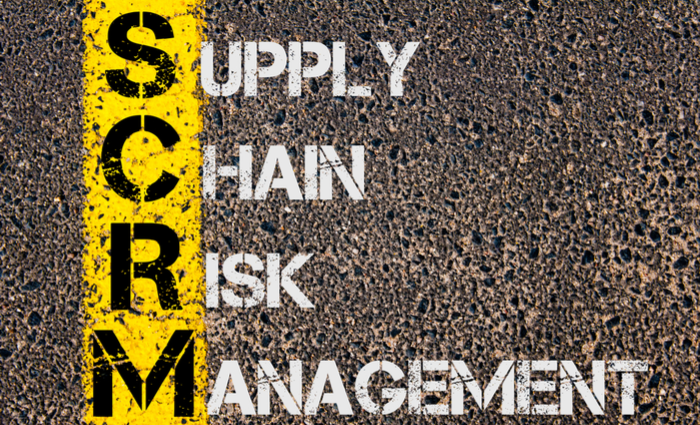 Supply chain risk, as well as business risk in general, come in many shapes and forms. The risk comes from the most basic everyday processes to some extraordinary circumstances that are often hardly identified. With all of that being the case, organizations have found several different ways of managing risk, especially in the supply chain. To stay afloat and competitive in the market of the modern world, you need to have an excellent strategy to manage risk. Let’s take a look at some of the ways risk is managed. The change management process should include the suppliers, because this way, you are making sure that they are notified of any change in the design phase. It means that the suppliers can always ensure that their components conform to the new design and are thus able to control the potential risks. In essence, by doing this, you are making sure that your finished product has factored in both the supplier components and the production process, to ensure quality and reducing potential risks. The accountability factor is the main obstacle to the quality in the supply chain. The suppliers have their standards, but if they can’t see your system, they cannot know how you’re rating them. By having a proper supplier rating system that’s also tied to risk-based methods, you will ensure that your business truly measures the supplier’s performance. It will allow the supplier to see the ratings and they will then improve upon their quality if the grades are not good enough in their eyes. Every supplier wants to improve their quality and be the leading supplier to other organizations, so you can be confident that the rating will affect them. Often, it can be the case that the components are out of specification. Usually, the business deals with the issue, inform the supplier and moves on. 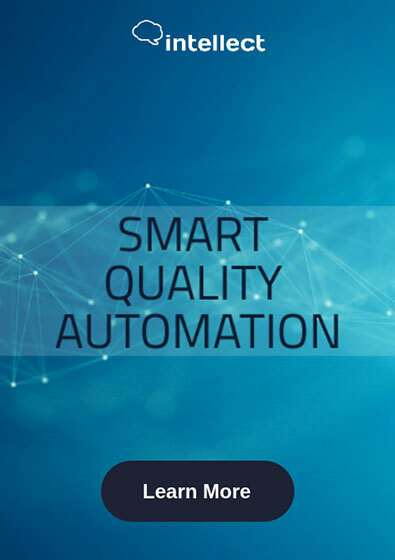 However, by automatically generating nonconformance and advising the supplier of what exactly is out of specification, you are ensuring that there is better collaboration involved. All of this in effect ensures that both risk and severity of the said risk is reduced. When it comes to managing any systemic issues in the supply chain, the corrective action process is your best solution, because it’s essential that there is a collaborative process that allows the supplier to finish some part of the corrective action. In essence, it ensures that you are consistently able to improve the finished product, as well as allow the supplier to upgrade the components which are part of that same product. After the product is released, post-market feedback is inevitable. Complaints and a lot more are always a big part of this. If you want to respond to all this feedback adequately, it’s vital that you have all the information about the product. If the supplier is involved all the time, you will have additional information from the supplier as well. It, in turn, allows for better handling of the post-market. Supply chain risk can effectively be managed with most of the techniques explained here, however, if you want entirely effective risk management that involves all of what we described here, an out of the box QMS solution is your best option. It is because the risk is no longer an isolated part of the Quality Management System, but more a feature of it.